Volume mailings require efficient material handling and mail conveyors and mail sorting machines are solutions for this need. 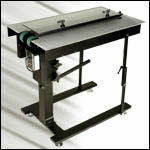 Pro Mailing Equipment supplies mail sorting machines such as KBS and Accufast mail sorting equipment and conveyors ranging from small sizes up to 12 feet in size. We carry various conveyors designed for the exit of all addressing systems, providing clean stacking for mail tray preparation and drying time. Two 750 watt heating elements. 130 degree heat generation with one lamp. 160 degree heat generation with two lamps. Steel construction, 6W x 7H x 30L, 40 pounds, 110V, 13A. Application: For those applications that require drying, the KBS-Dryer provides warm air over 30 inches of conveyor. Free standing, adjustable height 29" to 42"
Description: The KBS-Vbase is a new multi-shift vacuum transport. 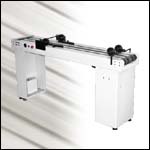 The KBS-Vbase can run in-line with an inserter, tabber, POST-IT-NOTE system, or combination of equipment. KBS-VBase was designed with KBS engineering for maximum durability. This unit will provide a stable transport for many years of usage. We also offer a large assortment of Accufast conveyors and Accufast mail sorting equipment to organize and process your mail. Details on this brand of high quality equipment are listed below. The Accufast 6FV is, as its name implies, 6 feet long. 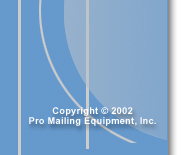 It is sold only as a free standing unit that can be rolled up to many different mailing machines. 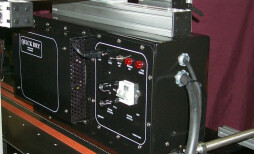 The 6FV has a single wide belt and can be used straight on or at right angles to its input device. Versatile input or output 3 foot conveyor. 3 foot output conveyor. Used with XL and Tabbers. The TC48 vacuum assist conveyor features two high capacity fans that help control the registration and transport of difficult materials. 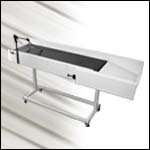 The TC 36 desktop conveyor is an excellent complement to desktop printers. 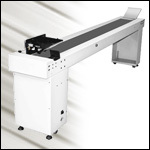 Provides a convenient and hands-free method of stacking printed media. 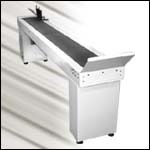 The CS 72N is a 6' conveyor that is superbly engineered. 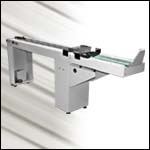 The conveyor is recommended for high speed printers and large volume runs. The TD 36 heater/dryer can be used in combination with a conveyor is the professional approach to speeding up the drying process while retaining print quality. DM10, B&H, etc.) Folders, and feeders. The Bump Turn takes product as it's originally presented and reorientates it 90 degrees either left or right. 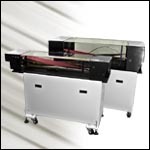 The Slow Moving Collection is normally used to accumulate shingled product from an ink jet. 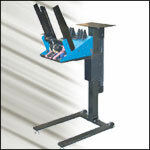 The Inserter Shingling Conveyor is used to accumulate product from an inserter. 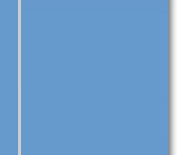 The Speed Sort accurately offsets mail using regulated air. 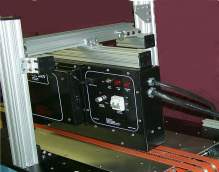 The Belt Turnover takes product coming from an in-line inserter and flips it over. This prepares the newly inserted envelope for ink jetting, labeling & metering. The VPS (Versatile Platform Stand) is a product stand that sets it apart from other stands. The SP (Small Product) Vacuum Conveyor is ideal for transferring small product like credit cards & business cards. Please feel free to contact our experienced and knowledgeable staff for help with finding the mailing equipment that best suits your needs. Controls allow for choice of fan only (one 240 cfm blowers) one intensity adjustments for heat lamps. All aluminum case CNC punched high Temp powder coated finish. Intensity of quartz infrared heat lamps can be adjusted in sets of 2 left and 3 right.